The "Dog Days" of Summer are here but locally let's call it the "Cool Cats" Days of Summer, given the vitality of our jazz scene and the heat being generated by young as well as veteran artists. This week is no exception, as we can hear gigs from some of our youngest pros at Studio Z and Jazz Central as well as from our seasoned vets at the Dakota, Vieux Carre, Black Dog and beyond. We have a diverse group of visitors this week as well, from John Raymond to Bruce Henry to Vanessa Trouble and Charlie Caranicus, and a much-anticipated CD release from Maud Hixson and Rick Carlson. So stay cool. Hear jazz. Friday, July 8. 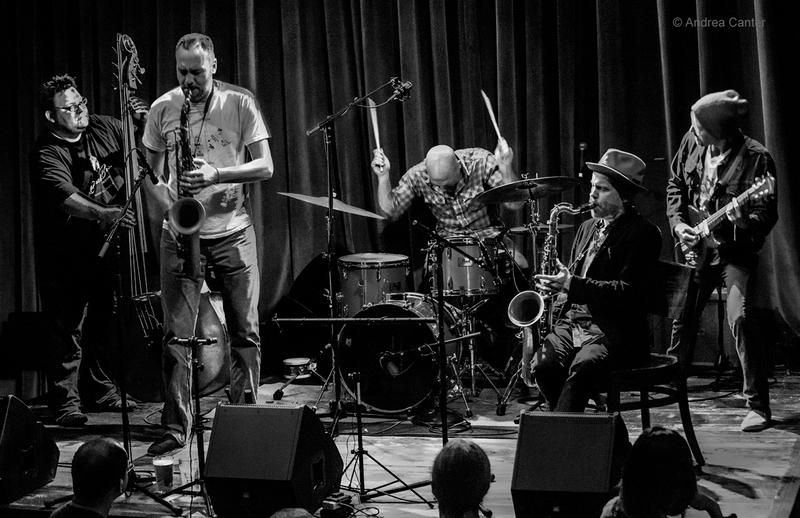 Paul Harper's amorphous Bardo Quartet comes to Jazz Central. 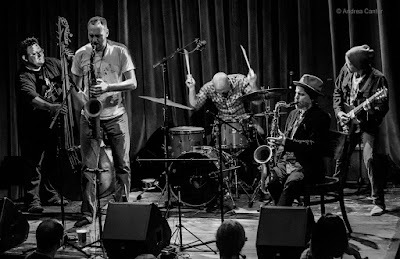 The saxophonist came up with the band name from a book about Tibetan Buddhism, referring to " a state of existence between death and rebirth, an indeterminate, transitional state." That idea appealed to Harper as a metaphor for jazz and improvisation, and he's led a fluctuating cast of musicians -- at Jazz Central the band includes guitarist Joel Shapira, bassist Bruce Heine, and drummer Nathan Norman. Stick around for the Jon Elconin/Cole Mahlum Guitar Duo on the late set. Todd Harper leads Piano Fridays most every week at the Black Dog, but tonight his early show is a CD release for his latest concoction, 9th Dimension. 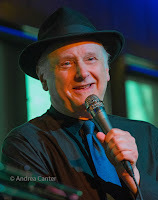 At Hell's Kitchen, it's a rare Friday appearance by crooner Arne Fogel in the swinging company of the Wolverines Trio (Rick Carlson, Steve Pikal and Jen Forberg). 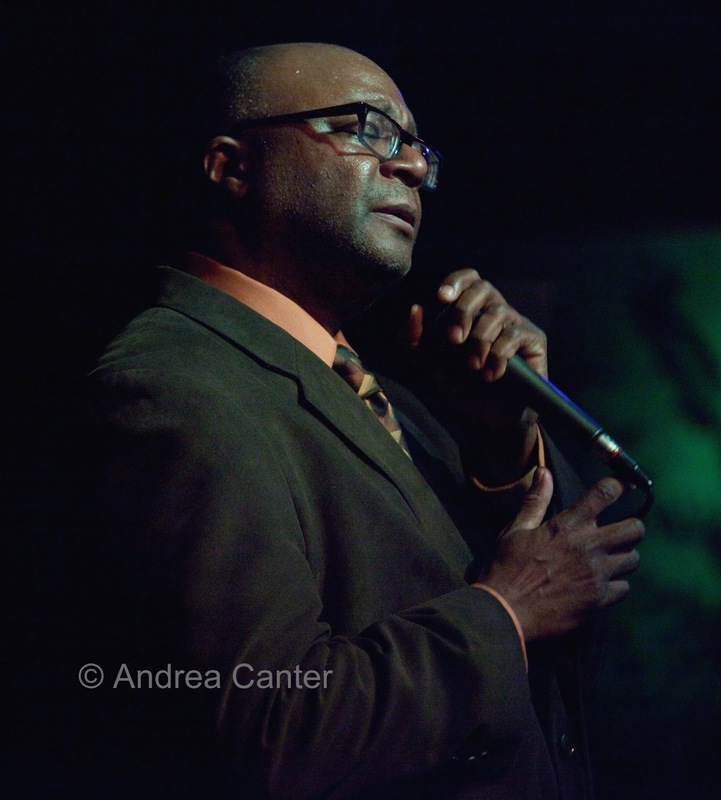 There's more vocal fun at the Dakota with Dennis Spears, and at Vieux Carre,' pianist Jeremy Walker opens, followed by the Peter Kogan Quintet with Pete Whitman, Solomon Parham, Phil Aaron, and Anthony Cox joining the former Minnesota Orchestra timpanist. 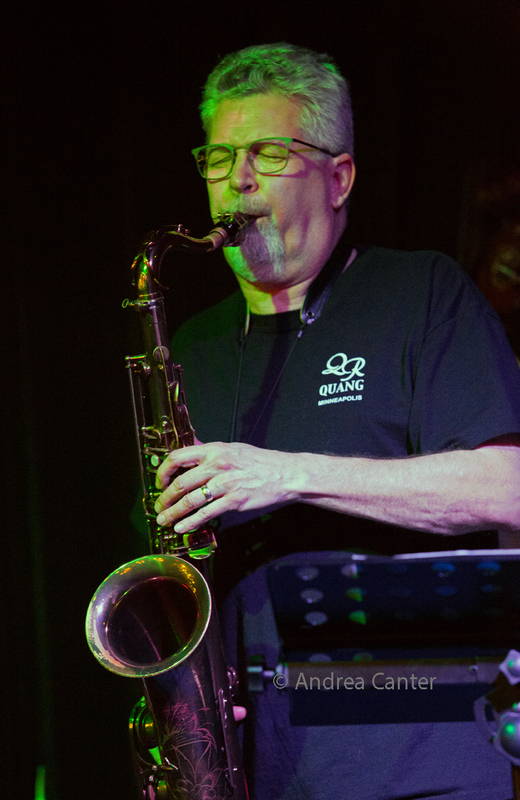 At Studio Z, Steve Kenny returns with his All Originals summer series, featuring area musicians playing original compositions. Tonight it's young lions Hoaxer, with Peter Goggin on sax, Will Kjeer on keys, Charlie Lincoln on bass and Edmund Catlin on drums. 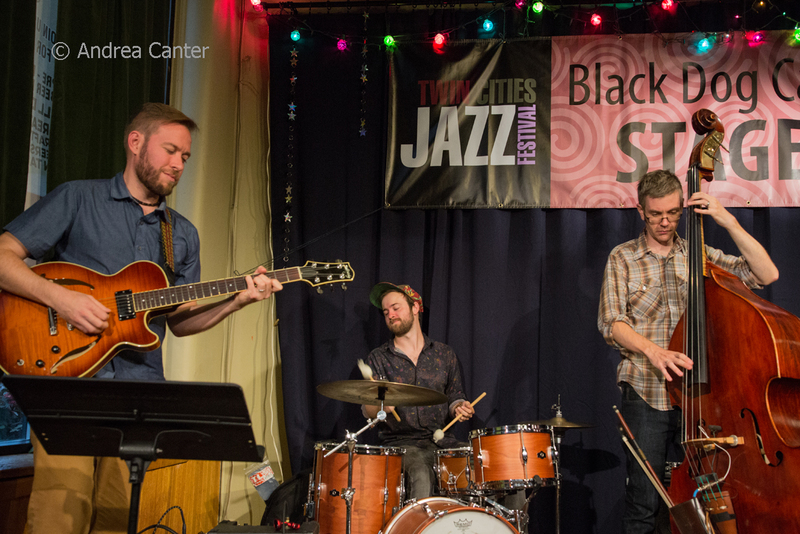 Hoaxer drew accolades during the recent Twin Cities Jazz Festival and has held several gigs at Jazz Central this summer--and this is a summer band with all of the musicians otherwise involved in college jazz studies. Saturday, July 9. Saturday Night Jazz at the Black Dog features a who's-who quartet, Bottomless Pit, bringing together long-time area favorites, Joel Shapira, Pete Whitman, Tom Lewis and Weather Report alum, Eric Kamau Gravatt. And veterans also open the night-- the Pete Snell Trio features Pete on sax, Phil Aaron on piano, and Tom Lewis on bass-- a busy night for Tom. 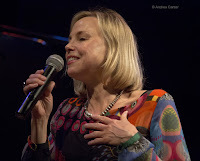 Also on Saturday, Connie Evingson brings her "Gypsy in My Soul" project to the Dakota, channeling the sounds of Django Reinhardt with Patrick Harison (accordion), Dean Harrington and Mike Cramer (guitar), Josh Granowski (bass) and special guest, Dave Karr on sax. 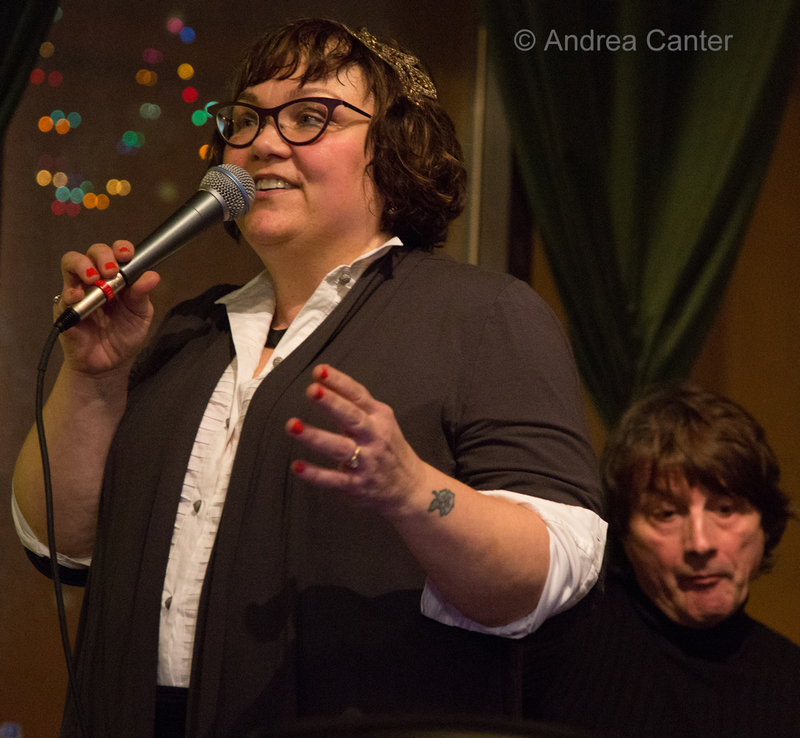 At Vieux Carré, Minnesota's "First Lady of Song" Debbie Duncan stirs it up at the Dakota, while out in Excelsior, what we might call the First Guy of Guitar Recordings, the ever-prolific Reynold Philipsek, shares the stage with duo partner, bassist Matt Senjem at the 318 Cafe. And dinner never sounded so good-- Bryan Nichols and James Buckley cover the dinner hours at the Icehouse. Sunday, July 10. 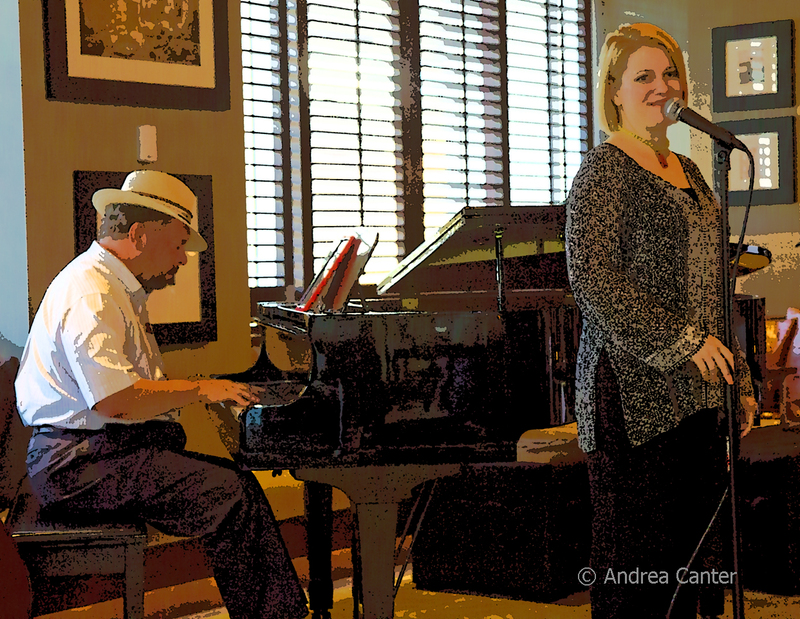 Patty and the Buttons serenade for Sunday Brunch at the Aster, while Doug Little's Charanga Tropical is back at the Icehouse for the monthly afternoon of Cuban and beyond, and continuing the celebration of their new recording, In Cuba. The Zacc Harris Trio continues their long-running Sunday night residency at the Riverview Wine Bar. Monday, July 11. He left the Twin Cities about 7 years ago with promises to return, and often vocalist Bruce Henry has been back to perform at the Dakota or Vieux Carré or Crooners Lounge. Now he is back for his Dunsmore Room debut with a trio that would surely turn heads in Bruce's home town of Chicago-- Sean Turner on piano, Jay Young on bass and Kevin Washington on drums. Come early--talented vocalist Jana Nyberg starts her week of Happy Hours in Crooners Lounge, with Chris Lomheim on piano. 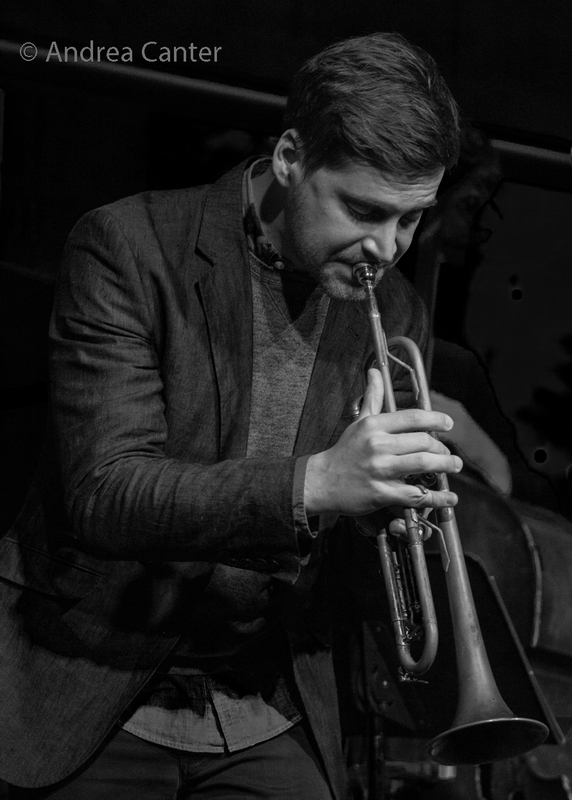 Also back in town for a brief visit, New York-based trumpeter John Raymond will join JT Bates and Jeremy Ylvisaker on JT's Jazz Implosion at the Icehouse. 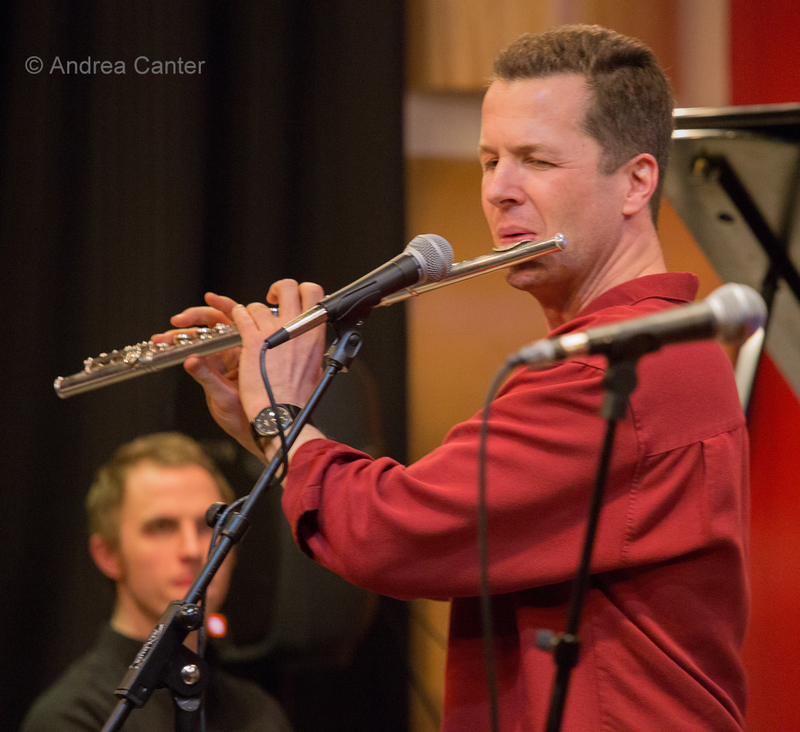 Raymond was recently named to the Rising Star Trumpeter list in the Down Beat Critics Poll. At Jazz Central, another project from the Larry McDonough Quartet-- their AcoustElectric warms up for a recording session featuring a new jazz arrangement of Prince's "The Question of U", along with some new compositions from Larry and tunes from the acoustic side (Bill Evans) and from the electro-funk side (Spinal Tap). Always fun as well as great music, the Travis Anderson Trio returns to the Dakota--Anderson on keys with Steve Pikal on bass and Nathan Norman on drums. Tuesday, July 12. Former Twin Citians, Vanessa Trouble on vocals and Charlie Caranicus on trumpet, come back from New York for a night in the Dunsmore Room.They found a perfect rhythm section--Rick Carlson, Steve Pikal and Jay Epstein. 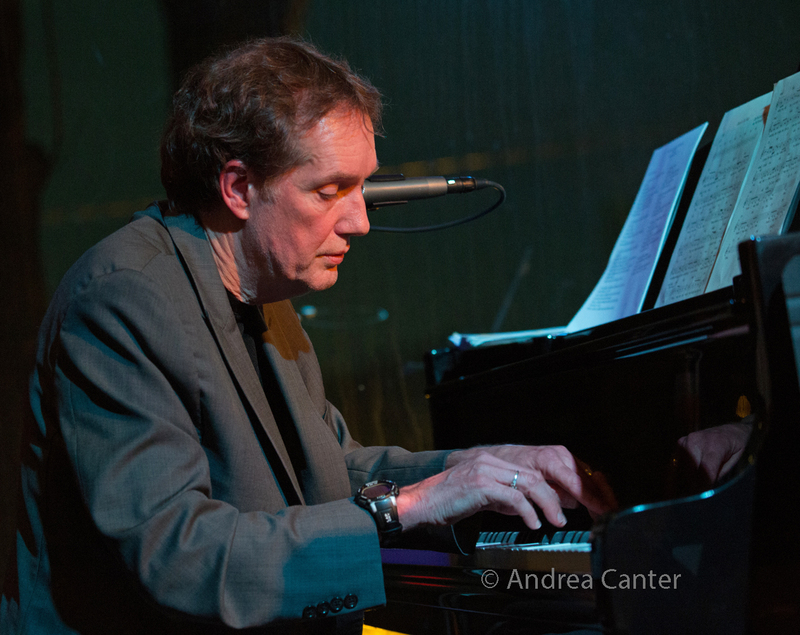 In St Paul, Vieux Carré hosts solo piano from Chris Lomheim, followed by Maryann Sullivan and Corner Jazz -- pianist Phil Aaron, bassist Jim Chenoweth, drummer Trevor Haining and trombone master Pete Enblom. There's more trombones and more of everything at Jazz Central's Big Band Night, tonight with the Cedar Avenue Big Band. Wednesday, July 13. A tale of two Mauds: Growing up in Mankato at the turn of the 20th century, Maud Hart Lovelace gathered childhood memories to create the Betsy-Tacy stories that became favorites of generations of readers from the 1940s on. Growing up in suburban Minneapolis decades later, Maud Hixson was an avid reader of the Betsy-Tacy stories, and became a popular singer of songs from the first half of the 20th century. Now Maud and pianist husband Rick Carlson hold the Twin Cities CD release for Listening for Your Song, a collection of 20 songs (among many) cited in the Betsy-Tacy stories, performed with authentic arrangements from original scores. Supported by the Betsy-Tacy Society in Mankato, the first release was held a few weeks ago in nearby Kasota, and will now be celebrated in the Dunsmore Room. 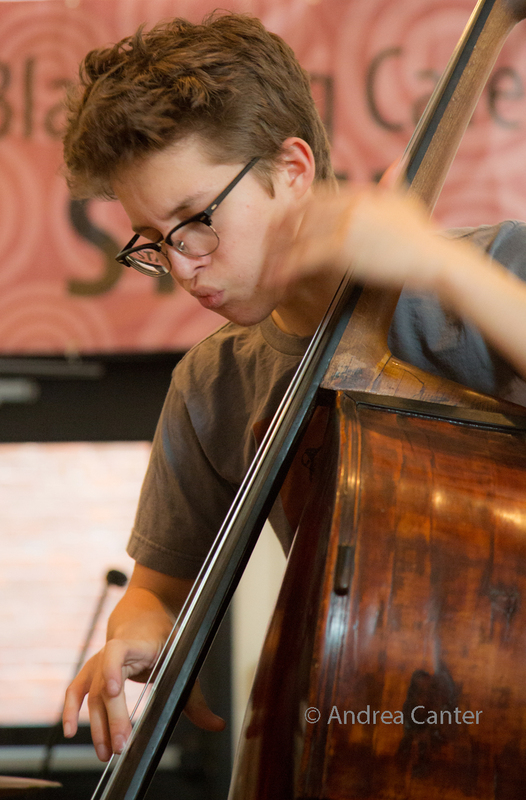 Back to the 21st century, young bassist Charlie Lincoln is taking over for Chris Bates curating new music monthly at Jazz Central during the summer. For tonight's show, he's gathered a cross-generational band to pay homage to the music of Paul Motian-- fellow college student Patrick Adkins on piano and veterans Chris Cunningham (guitar) and Jay Epstein (drums). 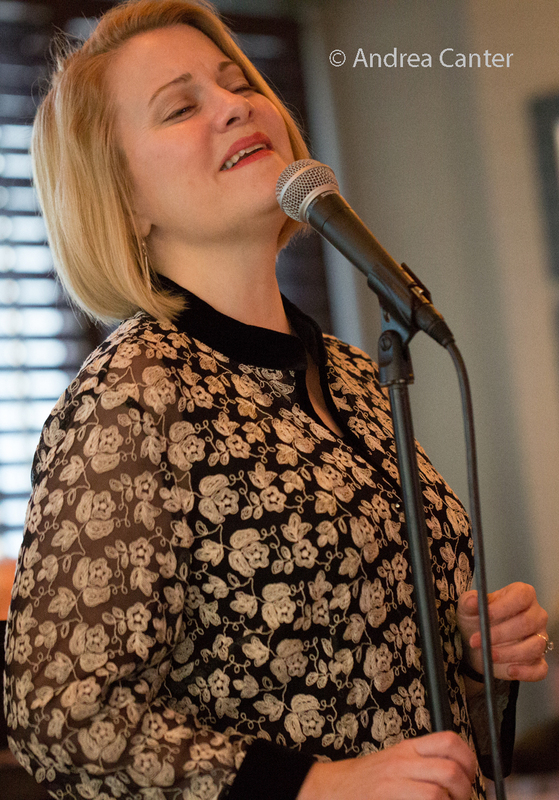 Connie Evingson's monthly Jazz in the Lounge of the Minneapolis Woman's Club will feature some swinging fun with Robb Henry on guitar, Matt Senjem on bass, and of course, Dave Karr on sax. Thursday, July 14. 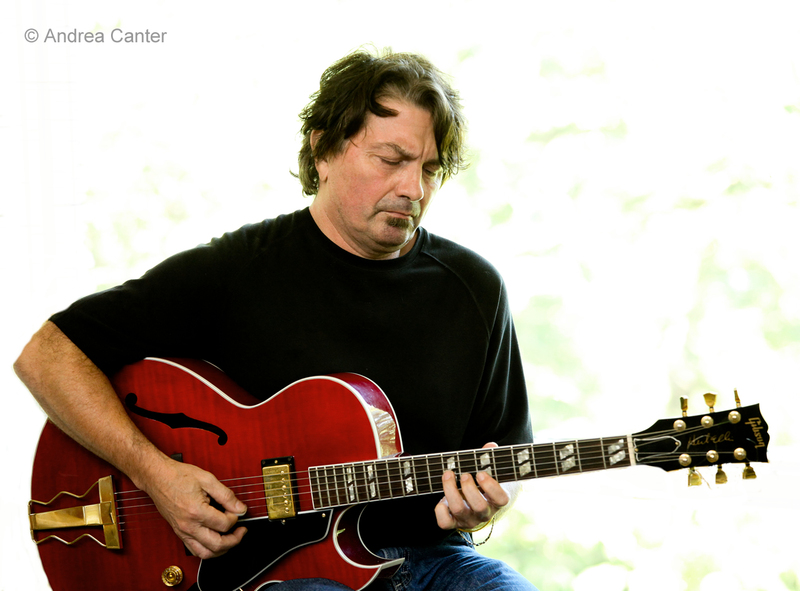 Thursday Night Jazz at Reverie will present American Reverie, a relatively new trio led by guitarist Zacc Harris with Matt Peterson on bass and Lars-Erik Larson on drums. (They are replacing Group 47 which had to cancel due to a schedule conflict.) Come early for some young gunslingers on the JazzINK Youth Showcase at 7. 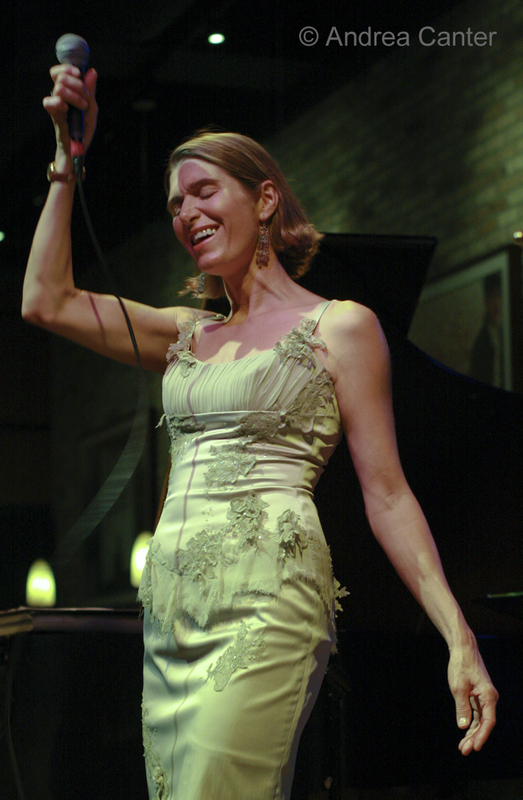 It's Vocal Jazz Night at Jazz Central, this week presenting relative newcomer Suzanne Paris. She's no newbie when it comes to jazz singing, though, having been mentored by the great vibist Buddy Montgomery and launching her career in Milwaukee with the Milwaukee Symphony Orchestra's Jazz Unlimited Series. She's back on stage after a 15-year hiatus to raise a family. 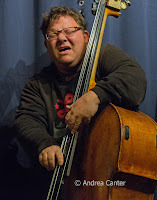 One of few venues devoted to avant garde jazz, Khyber Pass Cafe presents Adam Linz's Le Percheron, featuring young vibes master Levi Schwartzberg and youngish drummer Cory Healey, adding their flair to the music of bassist Linz. Flair of a very different sort prevails at the Eagles Club, where the Southside Aces propel dancing feet. There's always more jazz around the metro! 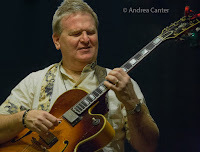 See the Live Jazz Calendar posted on the KBEM website, and read more about jazz events at jazzpolice.com --online and on Facebook. And tune into the on-the-air edition of the Lead Sheet every Thursday at 4:40 pm, rebroadcast on Fridays at 8:20 am, on KBEM 88.5 FM. My on-air guest next week will be veteran pianist Chris Lomheim, filling us in on his summer gigs and upcoming activity with his acclaimed trio.